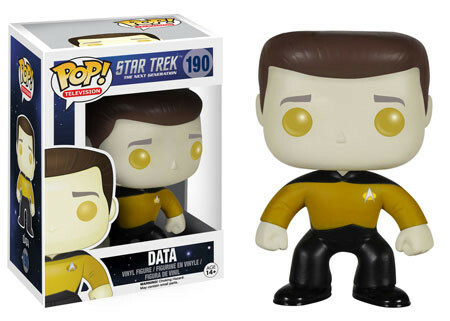 Star Trek and Funko Pop! aren't strangers. The original series has a large line of main crew and memorable aliens. The Big Bang Theory bunch can also be found dressed up in their convention finest. 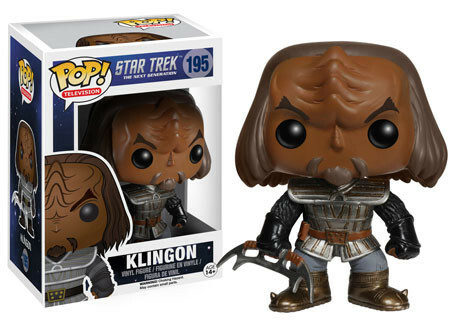 But what about the bigger Trek Universe? 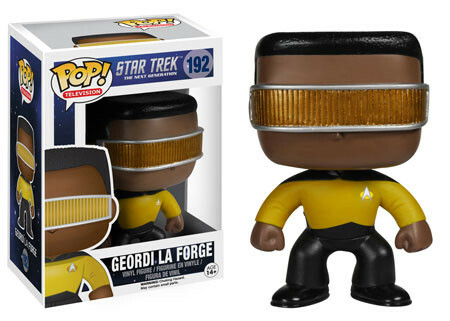 2015 Funko Pop Star Trek: The Next Generation vinyl figures begin to boldly go where the vinyl figures have not yet gone before. 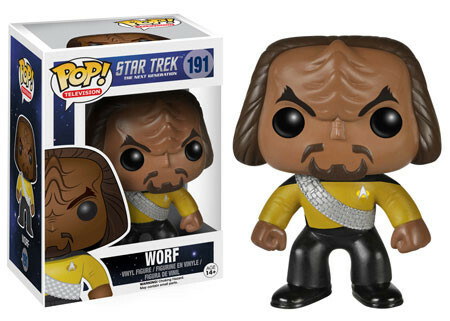 The initial batch of Star Trek: TNG Pop! figures covers eight characters. 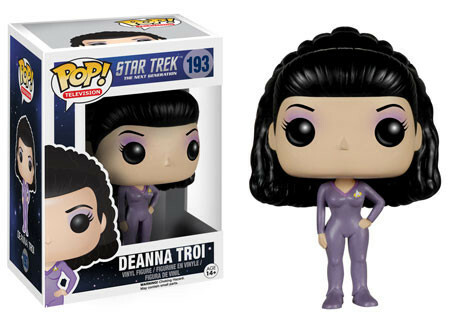 This includes bridge crew mainstays like Captain Picard, Will Riker, Data and Deanna Troi. 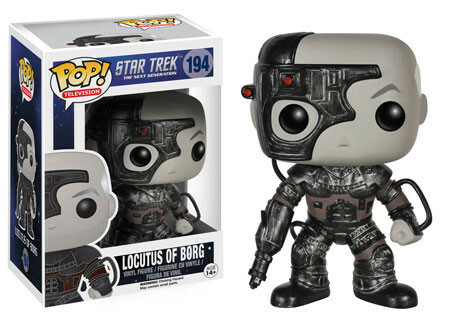 A couple of the show's memorable antagonists, Locutus of Borg and a Klingon, are also along for the collectible ride. 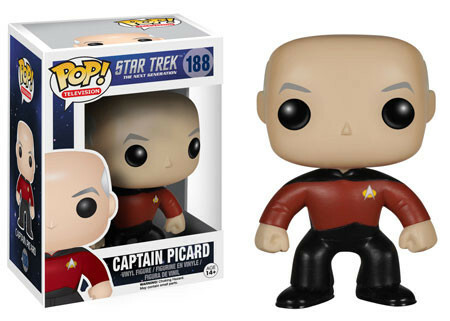 Each 2015 Funko Pop Star Trek: The Next Generation figure stands 3 3/4" tall and are sold separately. 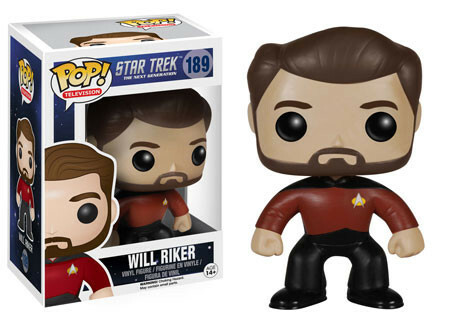 Click on the links or images to shop for individual figures on Amazon.